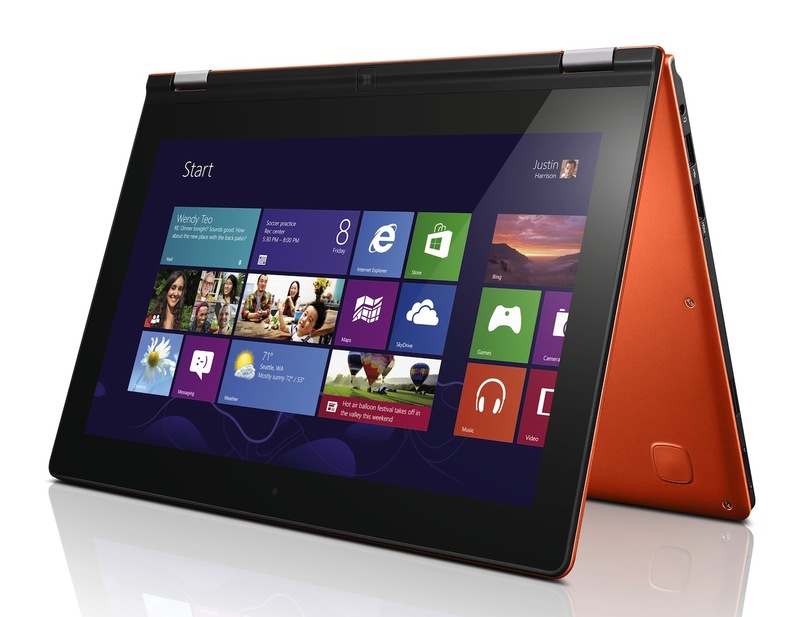 Home » Editorial » Do Laptop Tablets have Staying Power? Do Laptop Tablets have Staying Power? Last year, some 227 million tablets were sold and now they are more popular than smartphones when it comes to using the web. With almost 10% of visits coming from these devices, there’s a boom for them now, but will they still be popular in the future? Currently, multimode and laptop tablet models are becoming the must have devices are they are ideal for both personal and business use. More portable than laptops, tablets have come a long way since humble beginnings back in 1989 with the GRiDPad. The amount of internet connected devices available is such that you can be diagnosed with a fear of not being connected – nomophobia. We have a look at what the future has in store. A smartphone seemingly isn’t a commodity anymore, merely something everyone is expected to have in order to send messages, pay bills and, well, live life. It is unsurprising that nomophobia is becoming a thing and relationships are becoming more intimate as wearables like smart watches and the innovative Google Glass continue to break new ground in the market. With analysts predicting that we’ll have (on average) five internet devices within the next few years, the falling prices mean that we have a different device for each activity. With phablets allegedly still a phenomenon to come and multimode tablets becoming a thing of the future, the crossover may have started. Can laptop tablets break the market? Quite a few tablets come with a keyboard now, and it is Lenovo who are breaking most of the ground and predicting that multimode tablets are the game changer moving forward. Microsoft obviously think this to be the case too as the Surface Pro 2 has been redesigned to be PC alternative that runs Office, a long battery and has a high performance. Some people have tried to suggest that the future of tablets isn’t healthy but the Aberdeen Group released a prediction that Windows 8 tablets will lead Android and Apple for market share this year as sales of tablets go into overload. While the prediction says we are liking to have a number of different devices, they may still be required to do more than one job. If you’re getting a cheap tablet, then you know what it is for – and research from Ofcom has found that kids love tablets for browsing etc – then you know what you’re getting but there are calls for top-end products to be multimode – the Surface Pro 2, Lenovo ThinkPad Yoga 2 and ASUS Transformer Book T100 are all good examples. Today, keyboards are key accessories when it comes to tablets and that would suggest that the trend is here to stay. While all electronic devices have there place in the market, some smaller than others, the multimode tablets make for an appealing alternative to PCs – and even laptops. The touch experience is well loved and many manufacturers are looking to cash in on the trend. Laptop tablets are here to stay.